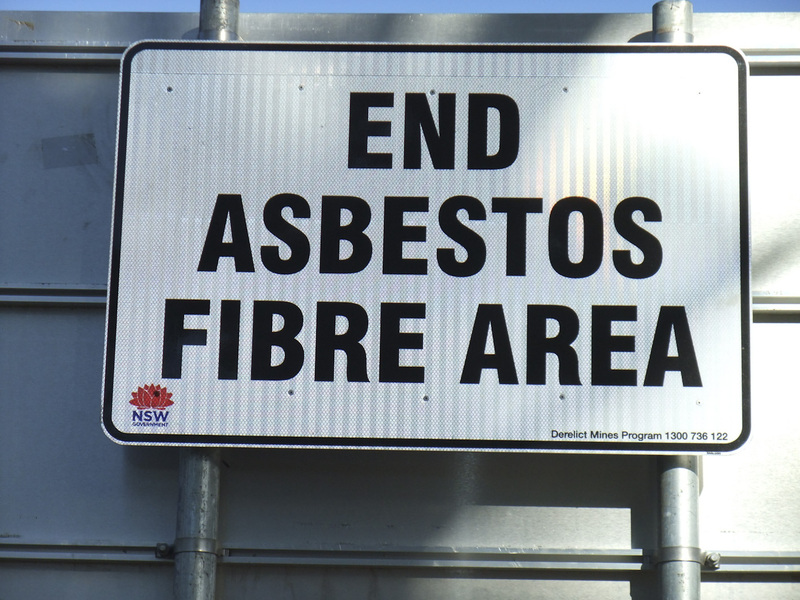 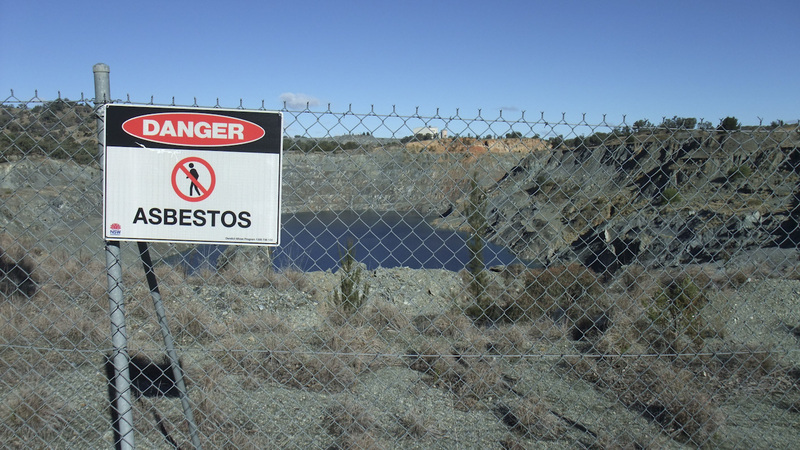 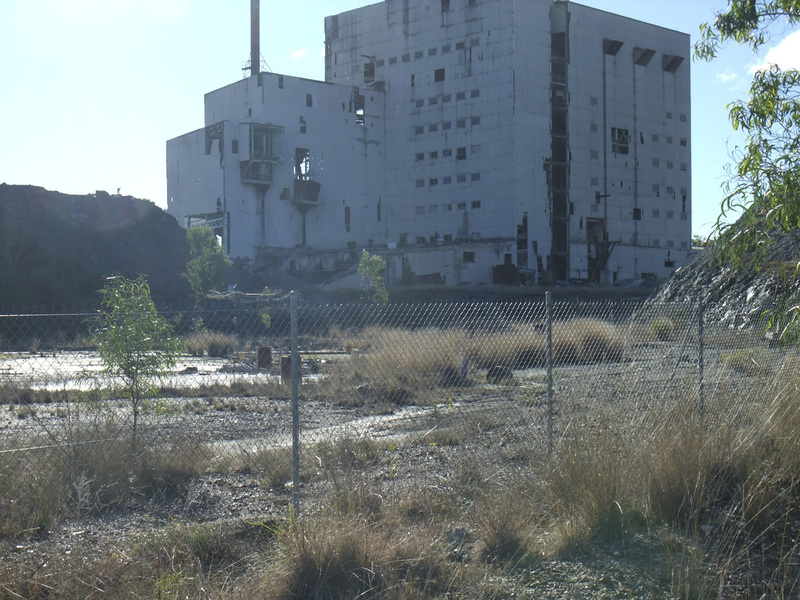 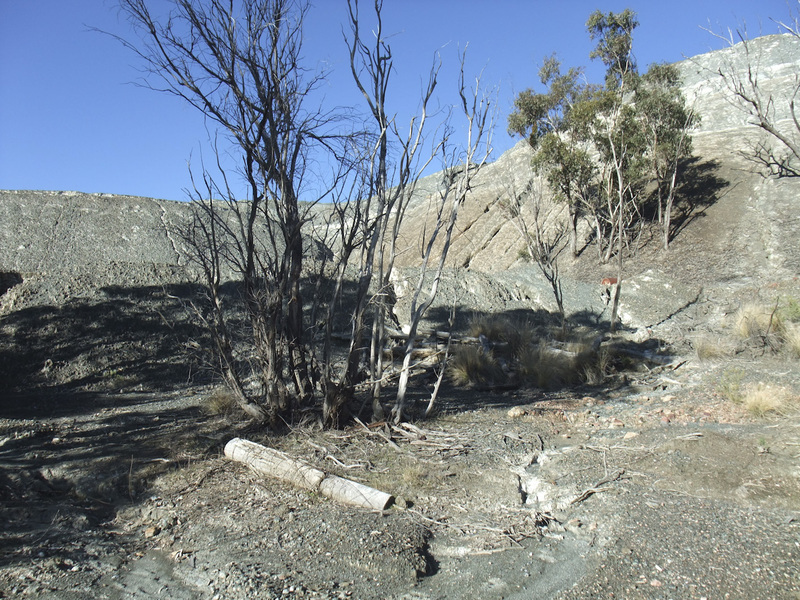 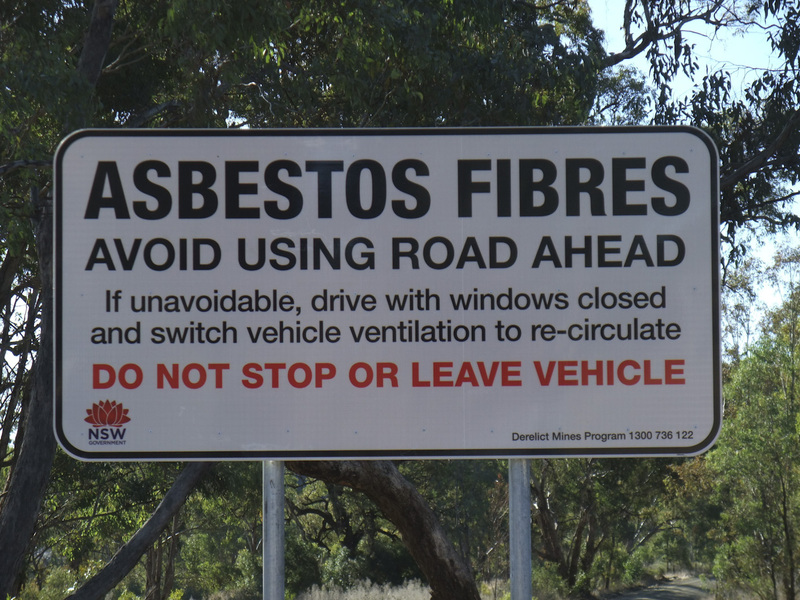 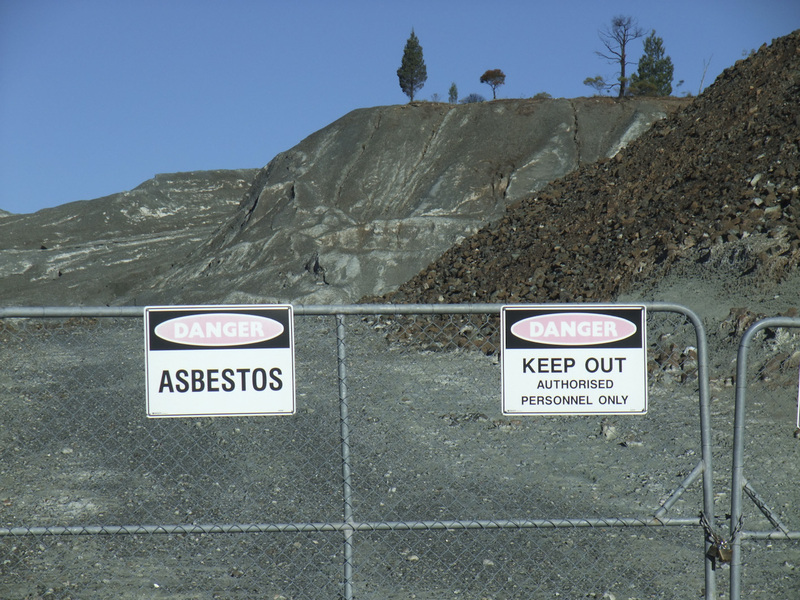 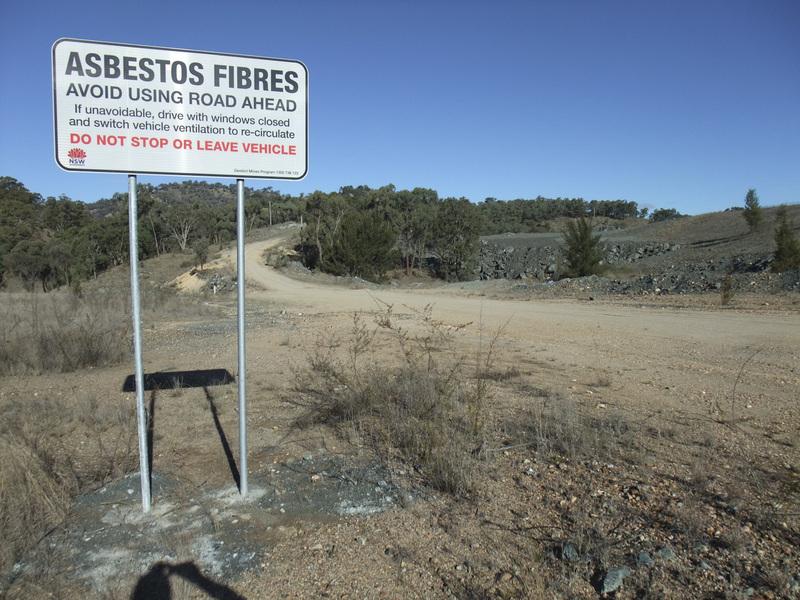 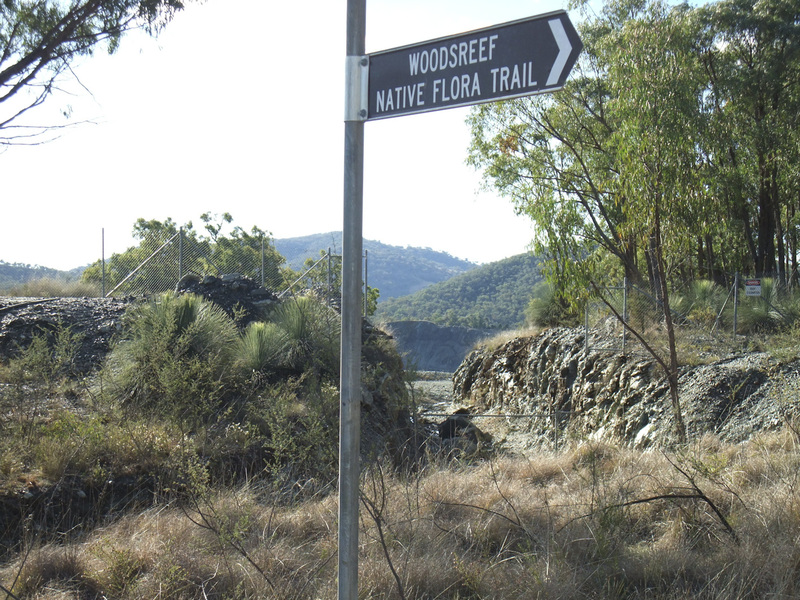 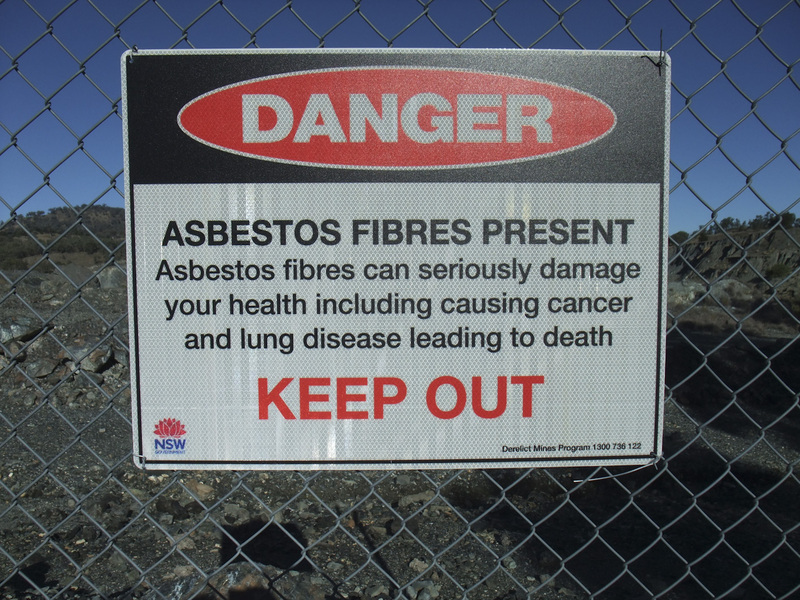 The former Woodsreef asbestos mine was first mined from 1919, but only on a small scale. 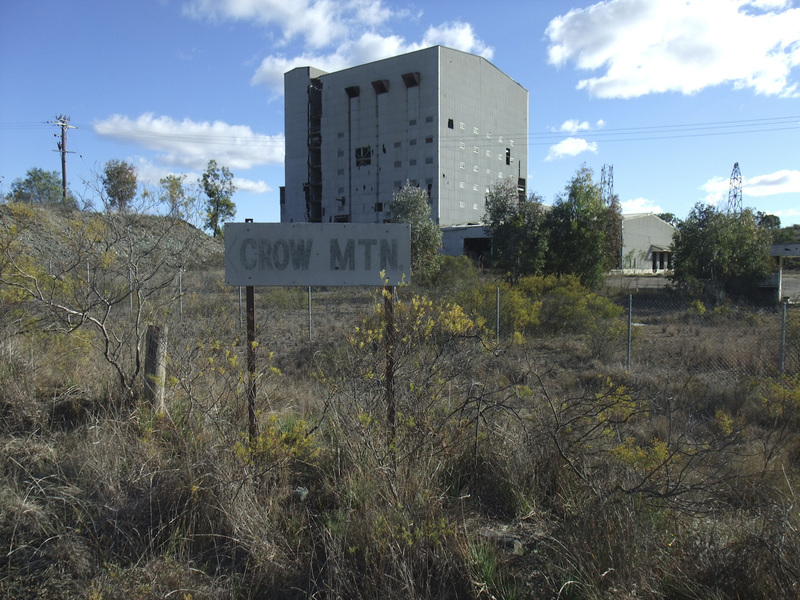 From 1970 to 1983 it was mined on a large scale by the Chrysotile Corporation of Australia, apparently producing about 75 million tonnes of waste rock, 25 million tonnes of tailings and leaving a great hole in the landscape. 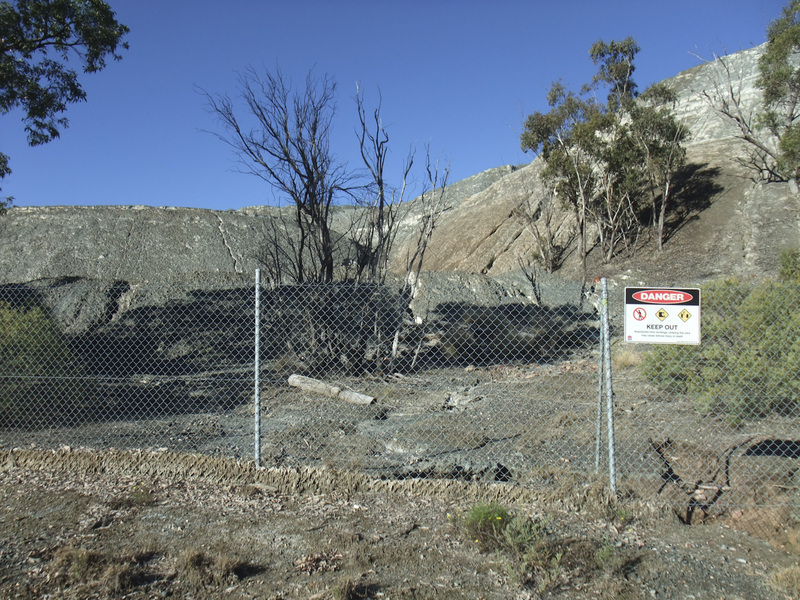 The site was merely abandoned – despite the 1980s having environmental regulations – and some 30 years later has still never been remediated properly to ensure public and environmental safety – despite the road going straight past and the ‘flora trail’ passing right alongside the former mine. 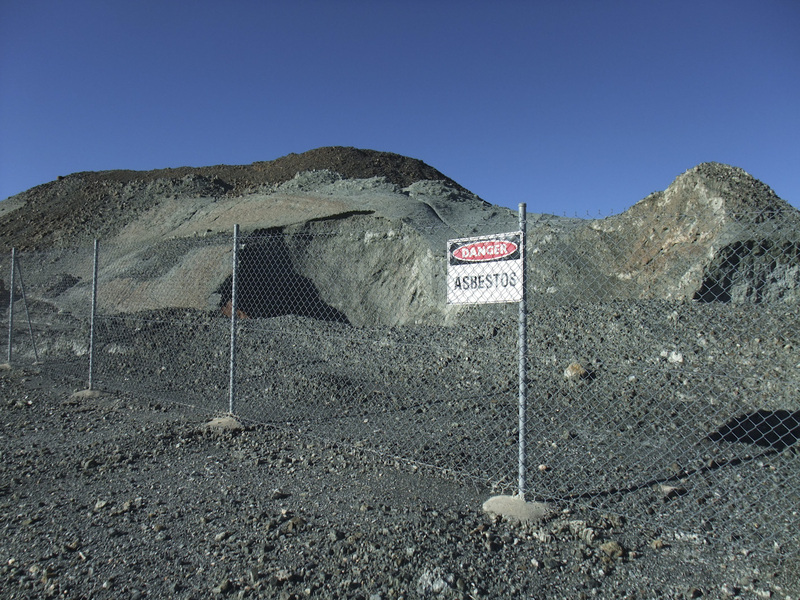 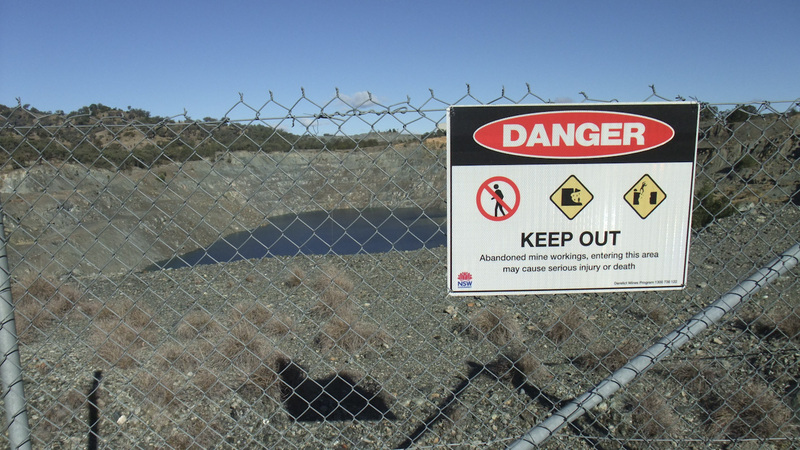 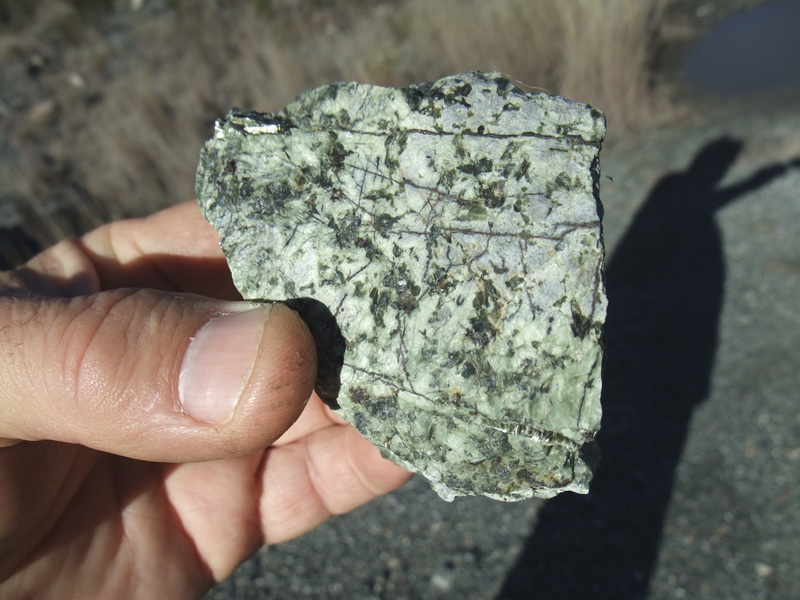 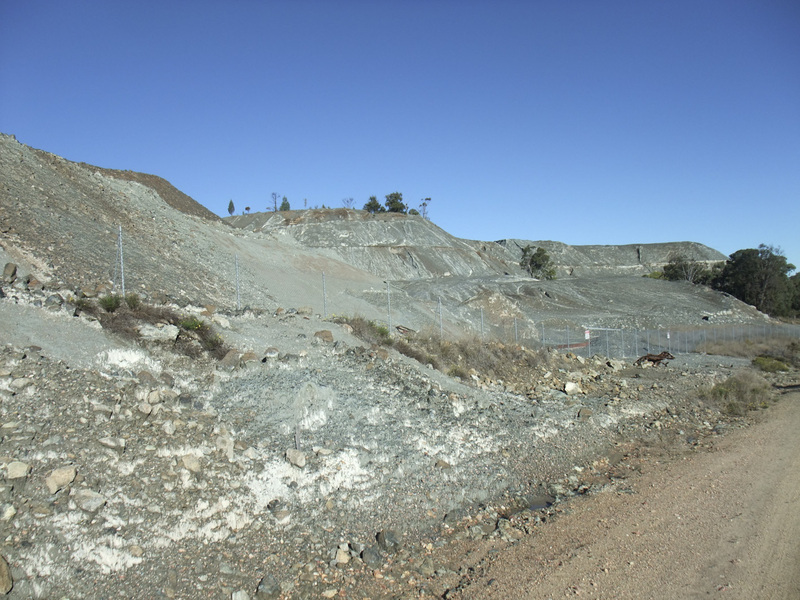 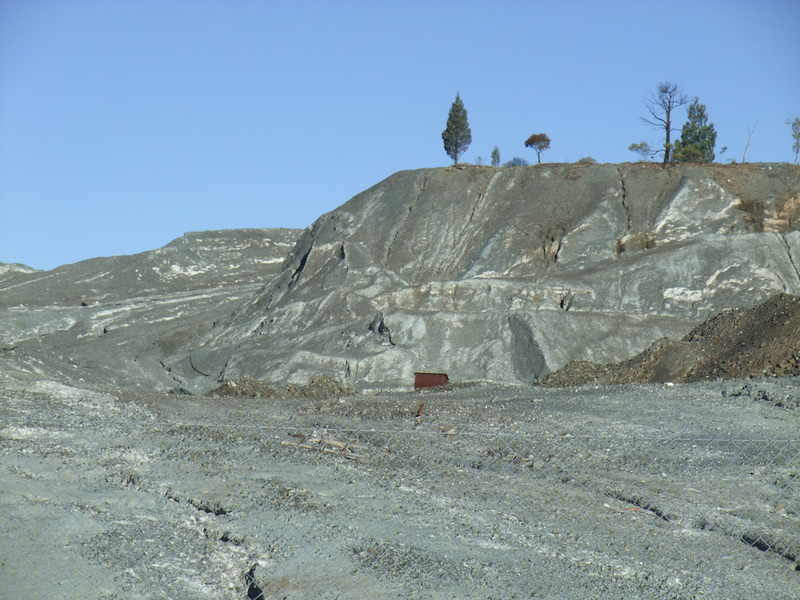 Given the highly hazardous nature of asbestos, this site should receive a priority cleanup – with a minimum starting point perhaps being placing all tailings in the former open cut and backfilling this waste rock to cover over the tailings.